Born and raised in Bakersfield, CA, William G. has lived in various parts of the country since he moved from California to Seattle, Washington, then to Mississippi, and finally to Georgia. A few of the reasons that William G. made Seattle his home for the past 25 years are: family–a daughter, two grandsons, and his brother who all live in Seattle; cooler weather; and “surprisingly less rain than people think”. Seattle’s steadily rising cost of living made housing unaffordable, and William G. moved to Vicksburg, MS. While in Vicksburg he experienced multiple health challenges and met a friend who urged him to move to Atlanta and connect with the Veterans Administration’s (VA) medical treatment programs. William describes his six-year military career as “exciting and extremely rewarding”, having served in the U.S. Coast Guard “Search and Rescue” at San Francisco Bay, in Central America, Cuba, and Panama City. He participated in “lots of rescues”, including some unforgettable ones during a life-threatening hurricane in Central America. Health challenges and hospitalizations routed William G. through homelessness for a period of time after he was released from Atlanta’s VA hospital and was unable to access the residence shared with a friend. 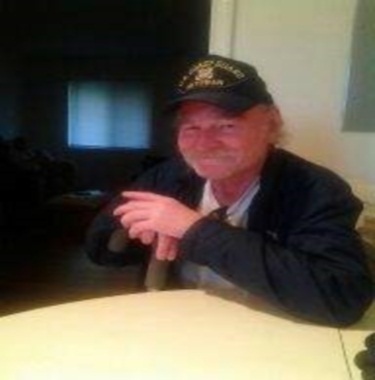 The VA referred William G. to Atlanta Union Mission men’s shelter where he lived for two days and met a Supportive Services to Veteran Families (SSVF) housing counselor who brought him to Homes of Light Housing Program. William feels blessed that Homes of Light helped him to obtain both transitional and subsequent permanent housing, but he misses friends and family in Seattle and the “great churches” where he was a member and was also linked with through outreach.